Oppo R17Pro has a 6.4 inch Full HD + display (1080x2340 pixels), which has an aspect ratio of 19.5: 9. It's an AMOLED Screen and has a Waterdrop Design. Also on the display is the protection of Corning Gorilla Glass 6. This smartphone with dual SIM runs on Android 8.1 or based color OS 5.2. Qualcomm Snapdragon 710 Octa processor has been given in the phone. In India, its 8 GB RAM has been introduced in the variant, with internal storage of 128 GB. 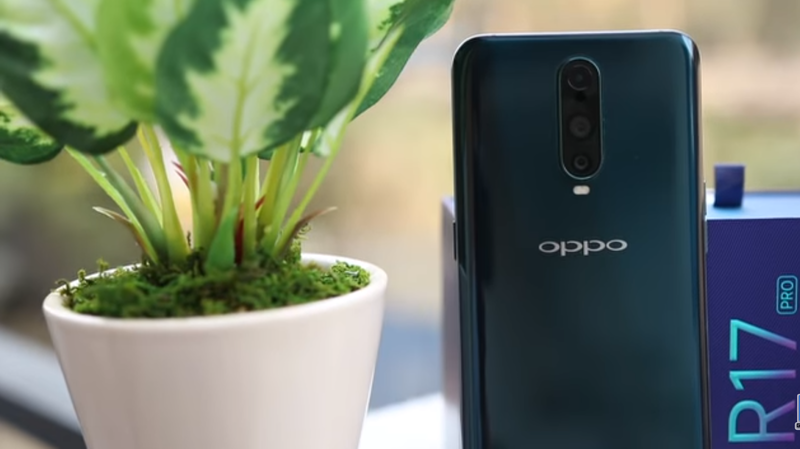 Talking about the camera, triple rear cameras are provided in the Oppo R17 Pro. The phone has a 12-megapixel primary camera with F / 1.5-2.4 variable extraction and 20-megapixel secondary camera with F / 2.6 aperture. The third sensor is the Time of Flight (TOF) 3D Stereo Camera. Rear camera setup has been introduced with optical image stabilization, dual pixel PDAF, and ultra-night mode. The phone has a 25-megapixel camera with an F / 2.0 aperture for Selfie. The OPPO R17 Pro has a 3700 mAh battery, which supports Oppo's Super VOOC Fast Charging Technology. The company claims that 40% of the phone's battery can be charged in just 10 minutes. In addition, these display fingerprint sensors have also been provided in the phone. OPPO R17 Pro smartphone's dimensions are 157.6x74.6x7.9 millimeters and its weight is 183 grams. Talking about connectivity, Wi-Fi, Bluetooth 5.0 and GPS / A-GPS, 4G VoLTE have been given. There is no 3.5mm headphone jack but there is a type-port for the resort. In India, R17 Pro's 8 GB RAM + 128 GB memory variant has been priced at Rs 45,990. In India, this radiant will be available in Mist and Emerald Green color. Its sale on Amjon, Flipkart and other major retailing stores will begin on December 7. 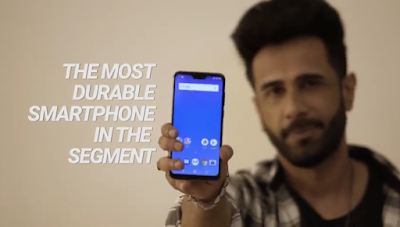 Under the launch offer, a 10% cashback will be given on the purchase of this phone from HDFC Bank's card. Also, options like One Time Screen Replacement Warranty and No EMI Cost will also be available. Let us know that in this event, the company has also launched Oppo R17, which has been priced at Rs 34,990.